The Nikon Z6 & Z7 have many similarities to the Sony’s a7 series full frame mirrorless cameras. 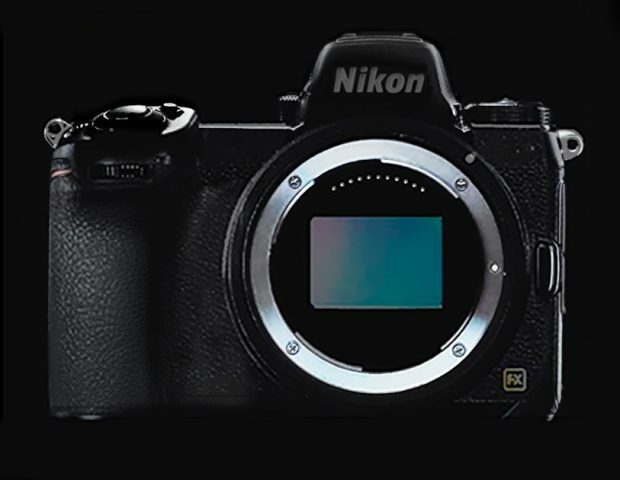 The Nikon Z6 and Nikon Z7 have exactly the same body and use the same battery, similar as Sony a7 series. Both Z-NIKKOR 24-70mm f/4 and Z-NIKKOR 50mm f/1.8 lenses have very fast AF, on the test images there were some signs of vignetting when shooting wide open. Next Next post: Samyang AF 14mm f/2.8 F Lens to be Announced Soon !